Music and Sound have been used as tools in ancient history to promote healing and meditation. The singing bowl such as the Singing Bowl is one of the first instruments utilized by mankind. The simple instrument and tool creates a mysterious soundwave that allows you to become one with your body. It also provides different frequencies to relax the body, mind and soul. 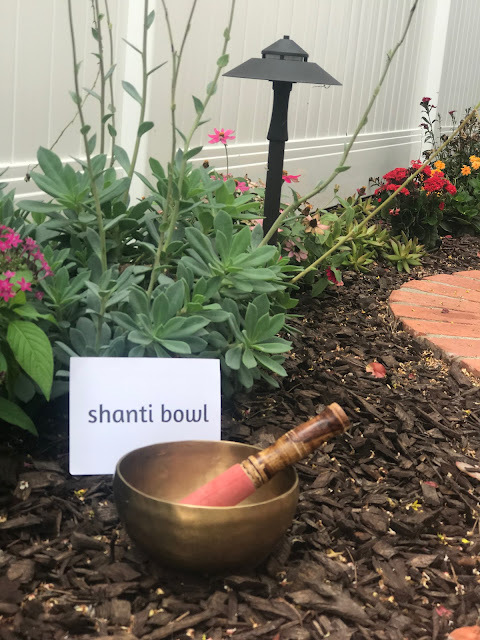 I had an opportunity to create a healing place with a Singing Bowl in my own home and garden. And prior to being gifted a beautiful handmade piece by Jessica, I remember praying to create a soul loving space in my home after my second miscarriage. My body had experienced death within my own body. And my mind and soul had filled with pain, agony and sadness. As I allowed myself to experience every emotion, I had also created a hostile environment and did not want to linger in that space forever. So, I slowly started to shift the energy in every room to honor, heal and nurture myself. One day, after cleaning and rearranging the house, I laid down to do a little self-care and watch an episode of my favorite show: The Bing Bang Theory. When all of sudden a big thump noise startled my dog and I, so, I slowly got up to investigate where the strange noise had come from. The rooms where all in place and no items had fallen. I then flipped the porch light on, opened the door and scoped the right side of my house near my window and I found a large green grasshopper. How strange! I thought to myself and took a picture. You see, earlier in the day before cleaning, my heart was weighing heavy when I woke up in tears and sadness. I remember taking a deep breathe and praying. So, after experiencing such a strange thing, I decided to look up the meaning. Grasshopers are also totem animals, animal spirit guides. They often enter peoples lives when a spiritual direction or spiritual healing is needed. By grasshopper showing himself physically to you, he is asking you seek also his spirit and healing vibrations. Grasshopers can only jump forward, not backward or sideways, showing up could be reaffirming to you that you are taking the right steps to move forward and telling you to go ahead and move forward, getting past what is hindering you. 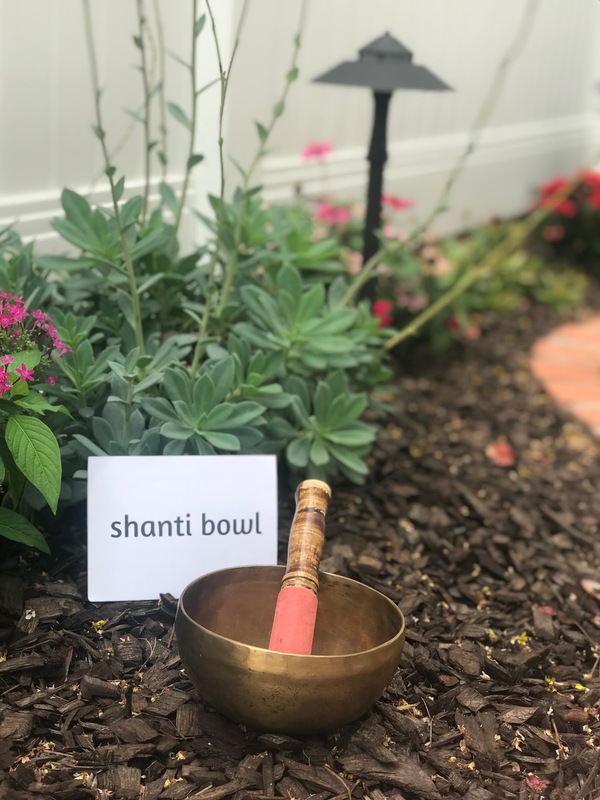 That same week, Jessica had confirmed my shipment for the singing bowl and it was almost as if my prayer had aligned with my spiritual needs because I had unresolved chronic emotional stress in a particular area of my life connected to my womb. My emotional stress was causing a disturbance that began to manifest to physical illness causing my life energy to leak away from my body. My energy was shifting drastically between anger, fear, depression, and sadness. It was controlling my ability to not move forward until I decided to start healing and honoring my body. The Shanti bowl and the grasshopper are one of many things centering myself to understand my thoughts and emotions and how my energy works in the female body language through music, prayer and meditation. Thanks to the grasshopper encounter, I am also learning to overcome obstacles efficiently to be able to jump into successful ventures without preparation or planning. It shows me to take a leap of faith and jump forward into a specific area of my life without fear. The shanti bowl has become part of my music therapy and sound healing. The rich harmony soundwaves help eliminate stress and promote holistic healing. 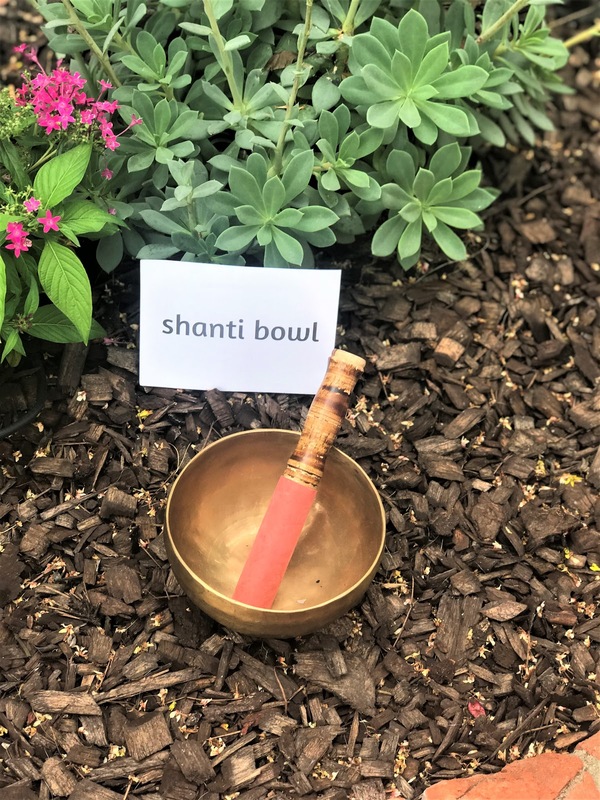 If you would like to experience a shanti bowl for your healing purpose, use code: CURLSANDFASHION15 for a discount.